JT Roofing won’t be beaten on price for any fibreglass roof, we will match any like for like quote. Call now on 07999 254992 for a free quotation. 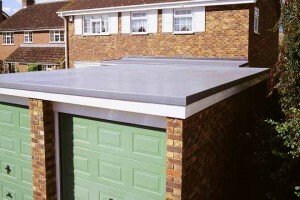 Our Fibreglass GRP roofs have a minimum 20 year manufacturer’s guarantee. Fibreglass roofing solutions offer unbeatable value and long lasting protection using liquid fibreglass GRP, many have now been shown to last much longer than the guarantee with a life expectancy of upto 50years . No maintenance needed once it is installed. Also available in many colours to suit your property and the your area.